Well, summer is very close, just a month; we need to get ready for hot weather. It is very important to have a right chosen hairstyle which will be both fashionable and comfortable to wear. Some women are so busy that they do not have even 5 minutes for styling their hair. 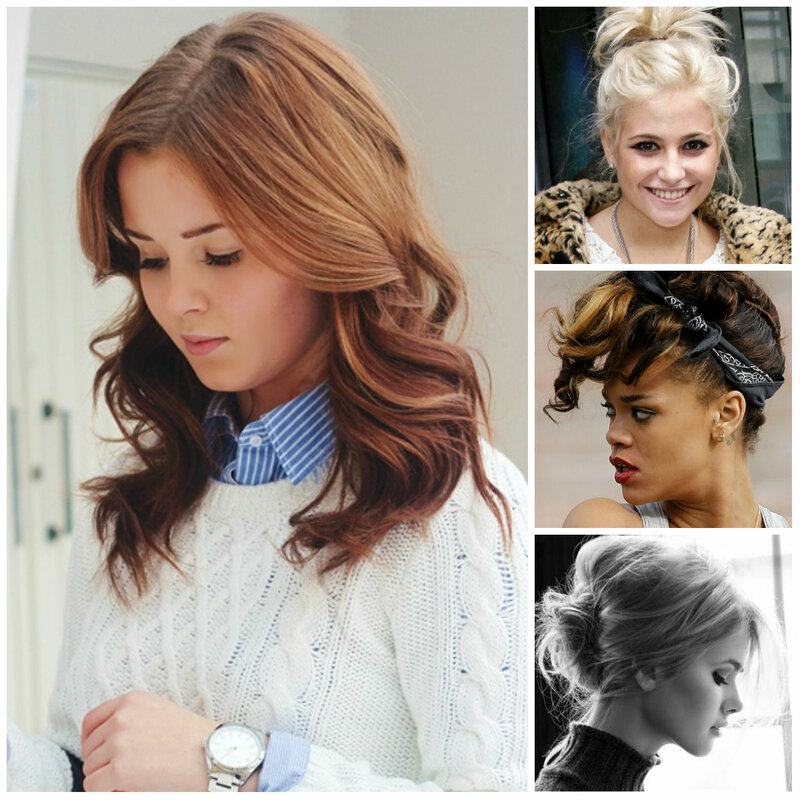 Casual hairstyles are the best, they take several minutes but they look amazing and impressive. Sometimes some females make mistakes by wearing super luxurious hairstyles with their casual looks. 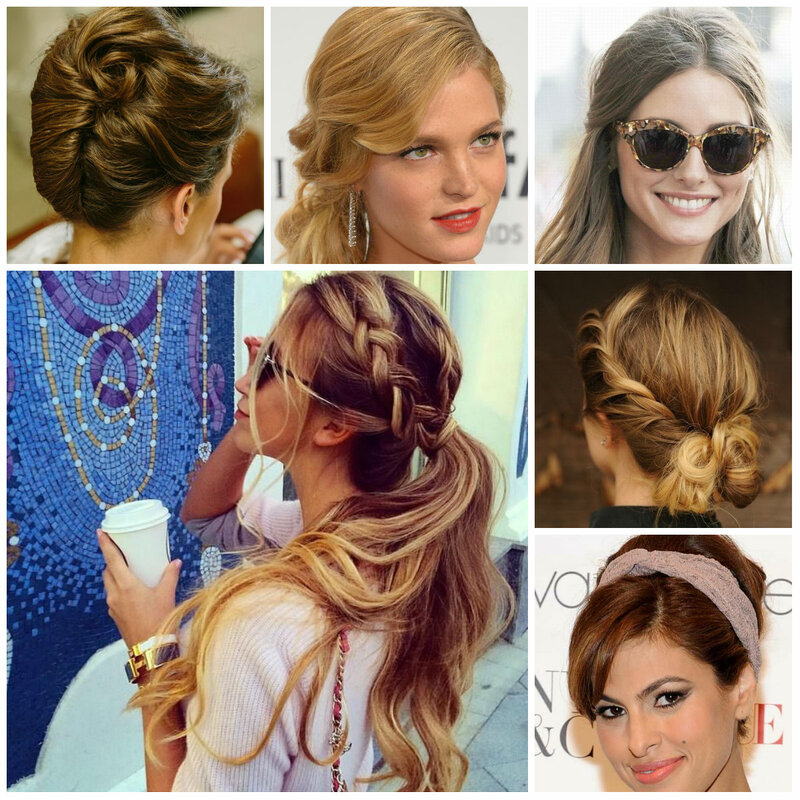 In order to escape of making mistakes we have selected some casual hairstyles for 2016 which are trendy and inspiring. Do you know the French braiding technique? 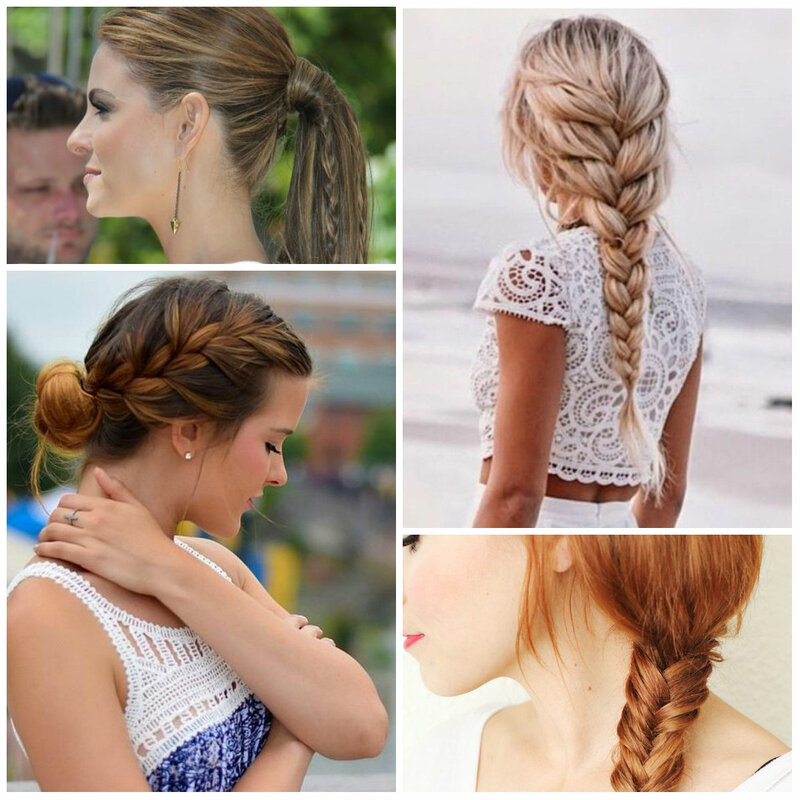 If yes, then you have lots of styling ideas for braids. One of the easiest styles, however remains the low braided bun. It’s a comfy and lovely spring/summer hairstyle especially for second day hair. You just need to start with a loose side French braid and bundle it into a simple low bun hairstyle. If you have thin hair you may use a few bobby pins to fix the look, while thick haired ladies are welcome to use various hair accessories to bring out their hair color. While many struggle against their straight hair to achieve this kind of gorgeous updo hairstyles Kyra just captivates us with her cute easy hairdos. This hairstyle is so easy to achieve when you have natural curls. In order to create it you need to take front sections of hair and twist them on the back. Then secure with bobby pins allowing some front curls fall out around your cute face. Continue creating loose twists and secure them on the back part with invisible bobby pins. You can even go for a lose bun hairstyle. Have a look at this cool high-volume hairstyle of Blake Lively. Doesn’t it make younger and more girlish. The headband just enhances the charm of her teased hairstyle. It’s a super easy hairdo and you can get it even by yourself. No matter you have medium or long hair just tease the top part, spray hair spray and smooth with a brush keeping the volume. Then wear your favorite headband which brings out the fresh shade of your hair color. As for the tips you can either straighten or curl them. This retro hairstyle is still in thing and moreover, it’s trendy for 2016. Milkmaid or crown braid hairstyles come up with various solutions but there is standard and common style which is quite easy to achieve. You can style it even by yourself. Milkmaid braid is cool updo for various romantic occasions and even for humid days. This hairstyle is trendy for 2016. Between messy updo hairstyles long-haired ladies can choose the braided ponytail. It is comfy and due to the side braid look very subtle. Use the Dutch or French braiding techniques to achieve the braid on the side part of our hair and then tie a medium or high ponytail hairstyle. If you like you can make the ends of your tail wavy and a bit messy. Are you tired of your casual and boring image? If so, do not waste your time and opt for brand new haircut and hair color that will breathe life to your tresses. There are zillion styles for any taste and personality and it is not so difficult to find the most suitable style for but if you want to have ultra-hot and attractive look, you should definitely take a look at this selection of 2014 hair trends and inspire yourself for beautiful makeover. 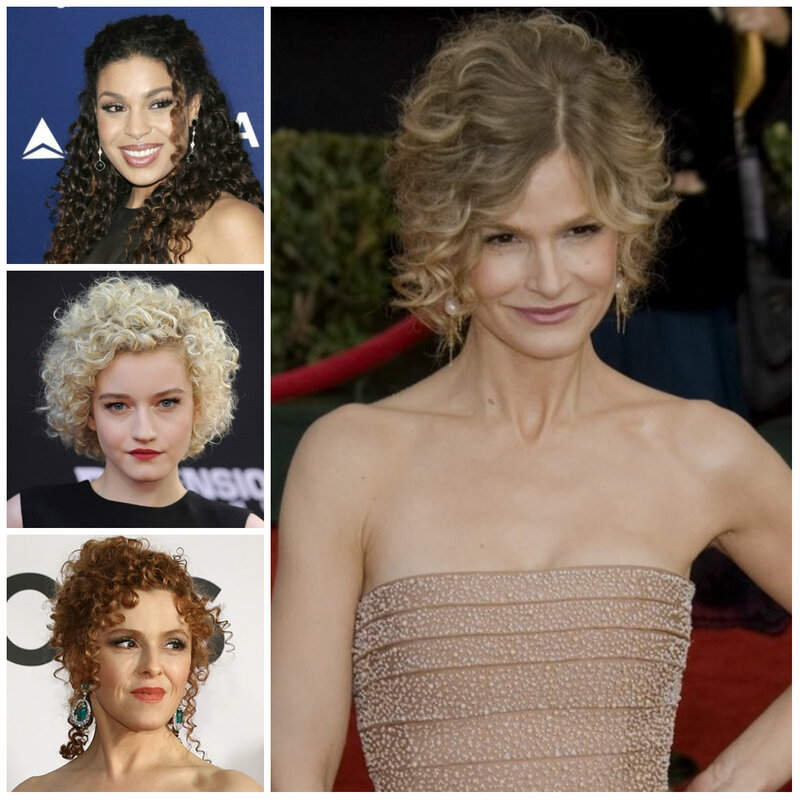 The best way to stay in touch with the latest hair trends is to get some inspiration from celebs and beauty bunnies that rock the red carpet with the hottest hairstyles. All you have to do is to break out of your boring shell and get ready for beautiful makeover. The main trend of new season is stylish blunt bang that can be a great alternative for those who do not want to make dramatic changes. This year blunt bang can be worn both massive eye brow sweeping and short baby bang. The most important thing is to find the one that will emphasize your facial features and at the same time hide your little faults. Hot summer weather demands special hairstyle that will help you to feel comfortable. 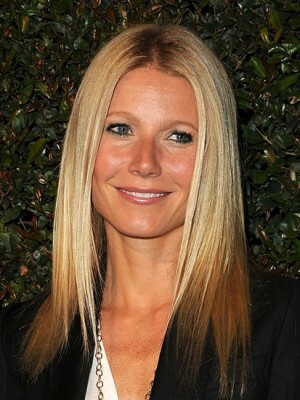 Ladies who have medium and long hair should definitely opt for pulled up hairstyle that will look both neat and stylish. There are zillion styles and options to create simple pulled up hairstyle, but the most popular and trendy one is bun up-do hairstyle that is still the best option for all ages. In this case too you will have chance to experiment with numerous styling options to create cute and stylish bun hairstyle. 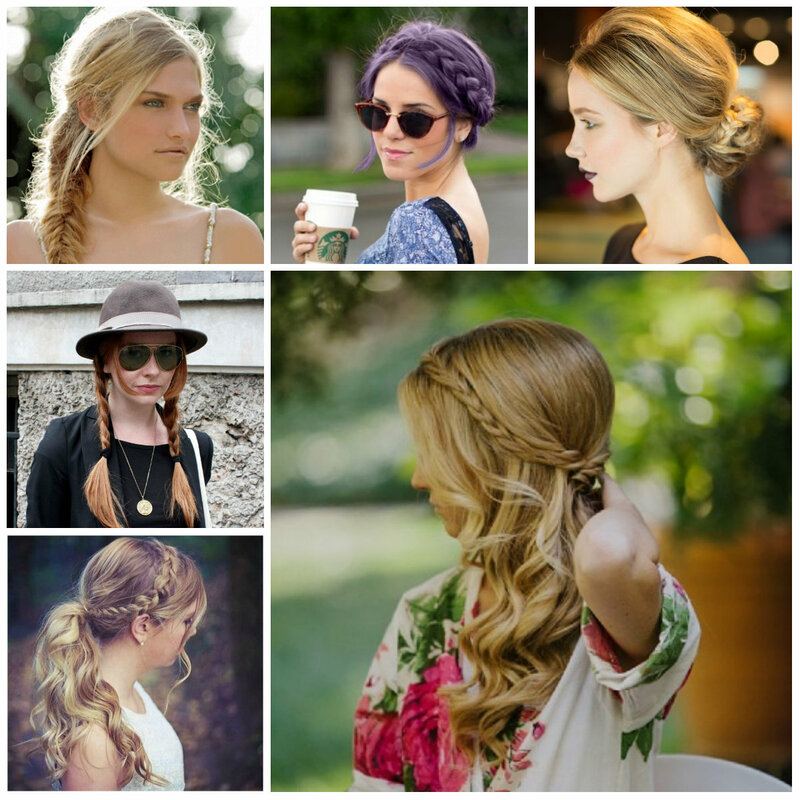 Here are 2014 summer bun up-do hairstyles ideas that will help you to create gorgeous summer hairstyle. Slicked back ballerina bun is perfect choice for girls who want to create polished look. Furthermore, ballerina bun hairstyle will be fabulous complement to formal and office outfit. In order to have chic ballerina bun hairstyle you should first straighten hair and then create pulled up hairstyle. You can opt for high or low ballerina bun and in both cases you will look stunning.